In the last few days with being in the mountains quite a bit it has made me change into fall colors and a fall mood. With that comes the tastes of fall! Like apples, cinnamon, cardamom, cloves and and everything pumpkin! I love apple festivals and pumpkin patches! I am from Florida originally and we do not have seasons down there. it is cold for about a week then it is sunny and 90 degrees the rest of the year. So, moving to the foothills of North Carolina was a huge change! Today, I have a real treat! 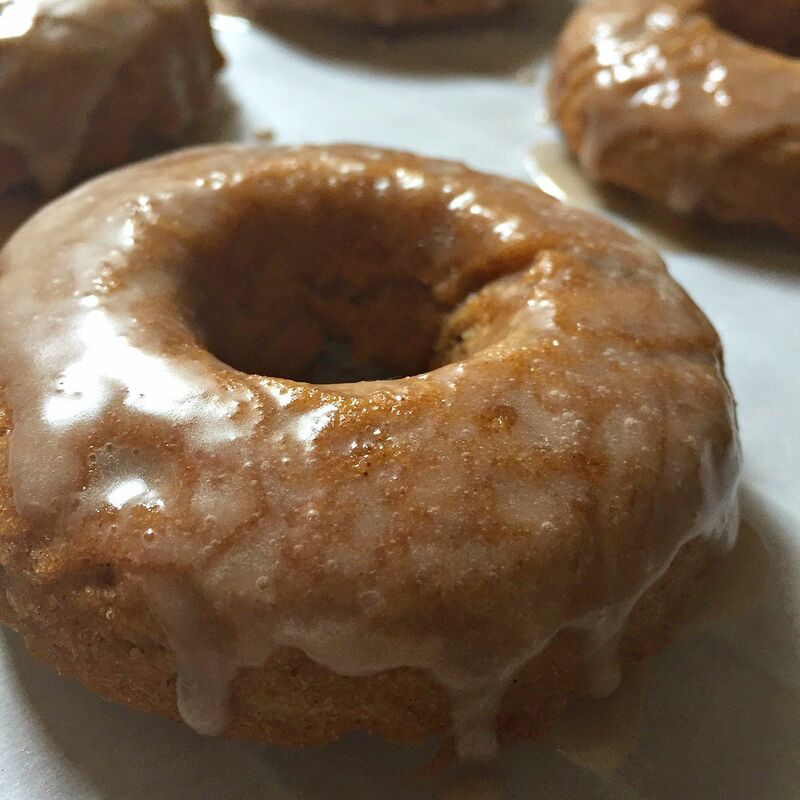 In lieu of fall and me being in the autumn spirit I have applesauce doughnuts! 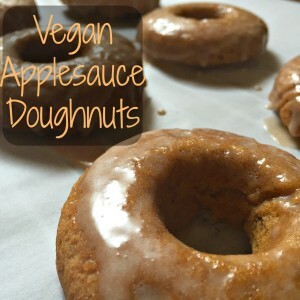 Not just any applesauce doughnuts, gluten free and vegan applesauce doughnuts! 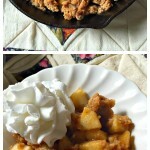 They were absolutely amazing and they hit the spot perfectly for my fall craving! 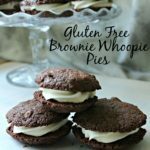 I used my own applesauce to make these but a chunky store bought one will do fine as well! 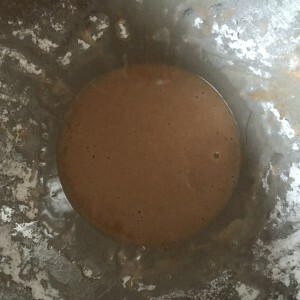 Mix together your brown rice flour, tapioca starch, xanthan gum, baking powder and spices together and set aside. 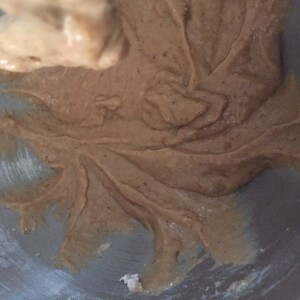 In the bottom of a mixer mix together all your applesauce, sugar, milk and vanilla. then mix your dry ingredients into the wet ingredients. 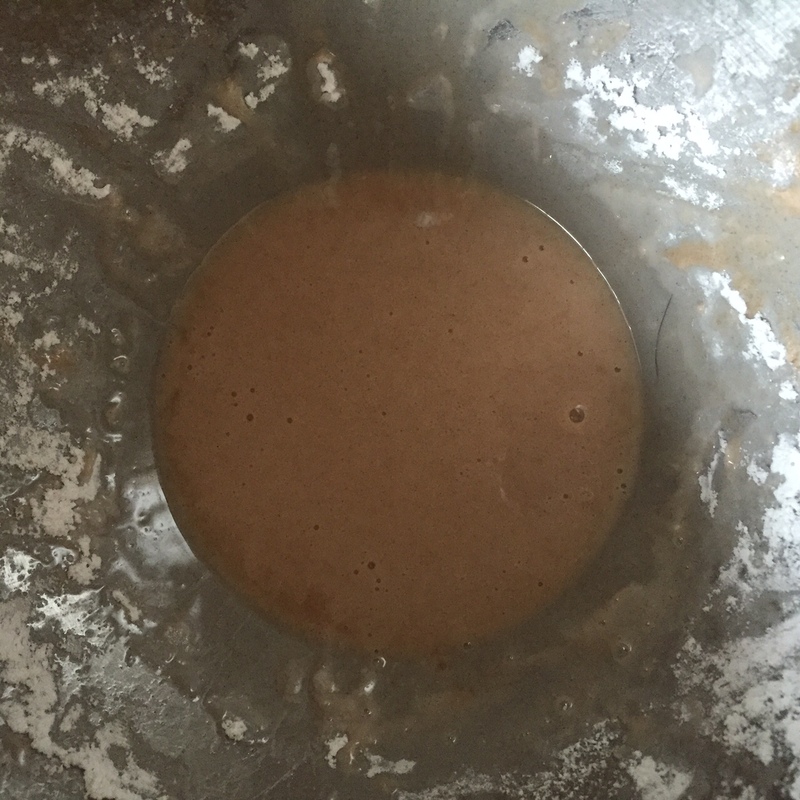 Let it mix until well blended (about a minute) then fill into a well sprayed doughnut pan. Fill about 2/3 full and bake for about 15 minutes. Tap on the top and it will spring back like a cake. Let them cool for a few minutes in the pan and then tip over onto a parchment covered cooling rack. While your doughnuts are cooling mix up your glaze. Dip the tops into the glaze and let them finish cooling on the cooling rack with the glaze dripping down the side of the doughnuts. 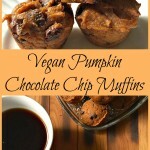 Serve with a glass of milk or coffee in the morning or for an evening snack! Don’t forget to follow along with me on Instagram (@notshabbygabby), Pinterest (@Not2ShabbyGabby), Twitter (@Not2ShabbyGabby) and Facebook! Girl, what are you doing to me!!!!!!!!! These look so good. My daughter is a vegetarian and I am gluten free, something tells me that my daughter will want a doughnut pan! Thanks for sharing this with #WAYWOW!!!! I got one for my birthday last year. Best 10 bucks I ever spent for myself! Hey Gabby! These look easy, and so good. 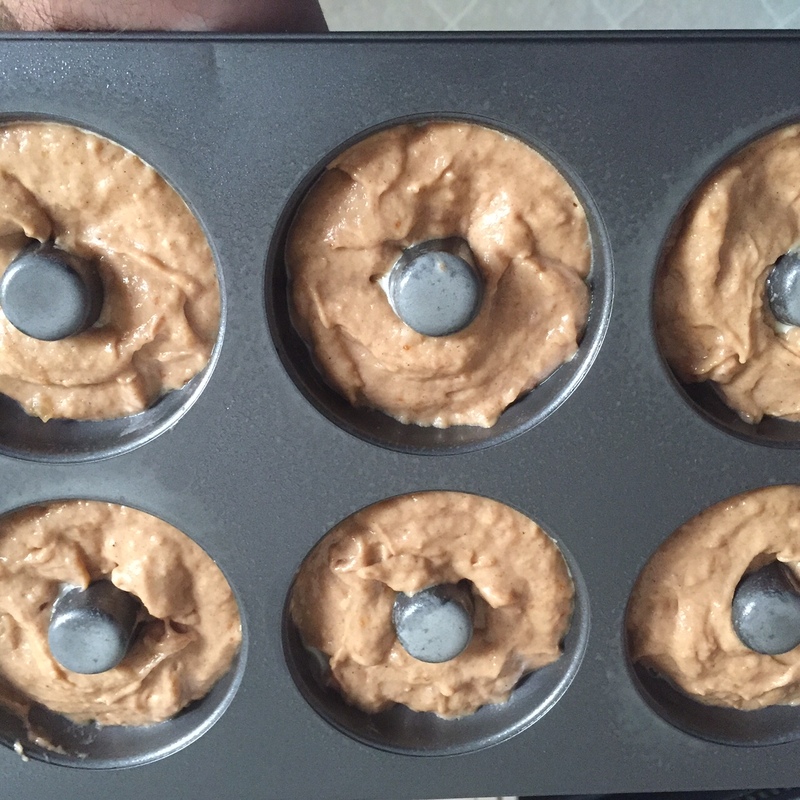 Especially after you add on the frosting….this will be perfect for Fall weather which is just around the corner!! Kristina, they are amazing and you won’t regret it! Mmmmmm…applesauce donuts!! Perfect recipe for the approaching fall season!!! The cool weather here in NC in the mornings has had me in the fall mood! oh my goodness, did you read my mind? 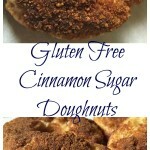 I’ve SO been craving GF/DF doughnuts which I can’t seem to find. These look really easy. I’d try right now, but I don’t have any tapioca starch. Thank you so much for linking up with us at the Best of the Blogosphere!! Thank you Meredith! These doughnuts are most certainly worth that pan! I love mine! I can’t believe these are vegan. They look scrumptious. 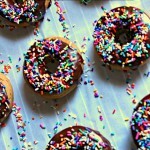 I love donuts, so I may just have to give this recipe a shot. Thanks for sharing! Found you on a link party. Let me know how they are Becky! They really are good! What a great combination of flavors for these doughnuts. Pinned and Tweeted. 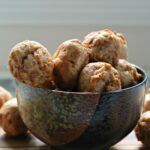 Thanks for sharing on Snickerdoodle Sunday. Thanks Beverly! They are very yummy! Yum! I don’t like normal doughnuts, but I can get behind these because they’re baked and sound delicious! Thanks for sharing with us at the Merry Monday link party. I hope you’ll join us again next week. Sharing your post on Twitter! Thanks Ashley! I know I do love me a warm doughnut every now and again but I feel completely yucky after eating one with all the grease the carry. Baked doughnuts just seem to taste so much better and aren’t as greasy! these sound delicious! I’ve never made my own doughnuts, but will have to try! Thank you Tianna! 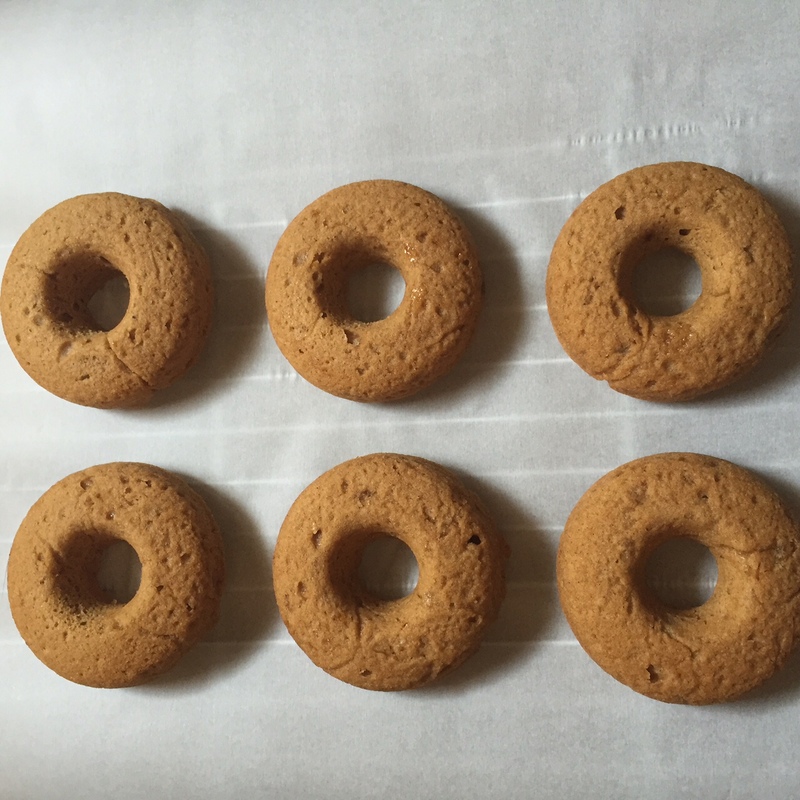 baked doughnuts are amazing and super easy! These look delicious! Thank you so much for linking up at Tasty Tuesday! This post has been pinned on the Tasty Tuesday Pinterest board! I love having you and can’t wait to see you next week! Oh I swoon for donuts! Makes me want to make some protein ones for lunch! I love me some cake doughnuts too! You can send of those protein ones my way too! hah Thank you! These look so delicious and I could actually eat them. Now I just need to buy a donut pan! Nina it is worth every penny! Hmm, these sound absolutely amazing! Plus they scream fall, and even though it’s still 90 degrees here in Florida, I’m ready for cooler weather and fall treats. OOOhhh what part of Florida? I grew up in Sarasota! It is still 90 degrees here too in Hickory but I know cooler weather is coming and I am all ready for it!